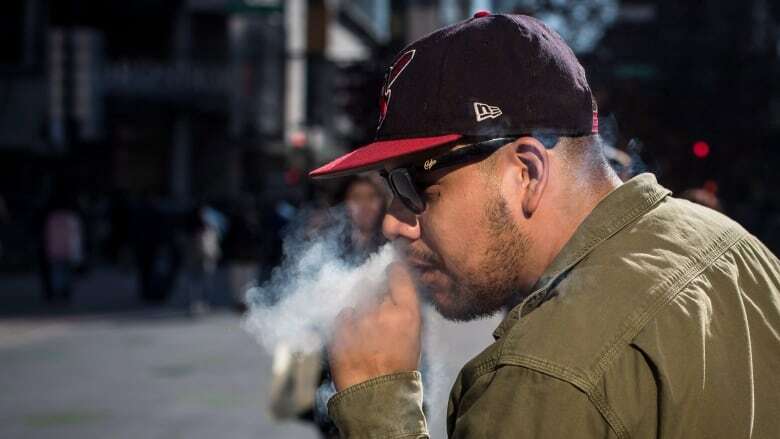 Canada's privacy watchdog warns marijuana users to pay with cash rather than plastic if they're worried about the collection of their personal information, among other guidelines published on Tuesday. Canada's privacy watchdog is warning marijuana users to pay with cash rather than plastic if they're worried about the collection of their personal information, among other guidelines published on Tuesday. "Private organizations are required by law to develop policies and practices to meet their responsibilities under the [law]," Therrien says in the statement.